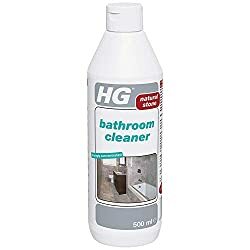 HG extreme power cleaner 1L – a powerful floor tile cleaner for the removal of grease, dirt and stubborn staining. 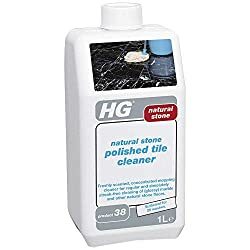 8236 products found in Natural Stone Tiles. 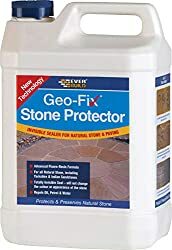 Your request for Natural Stone Tiles revealed a total of 68236 results.